DETROIT (WXYZ) — They hid in bedrooms, cowered behind doors and ran down city streets. Some lived in Detroit for only a few years, others their entire lives. But all of them were waiting for police. At a time when the city touts the fastest response time to 911 calls in well more than a decade — 12 minutes for priority one calls — thousands of the most urgent calls to police each year still leave victims waiting 30 minutes or more for help. Hundreds wait longer than an hour. A 7 Action News investigation reveals that, over a 20-month period, 650 priority one calls took more than 60 minutes to receive a response. The calls include reports of active shootings, rapes in progress, felonious assaults, armed robberies, armed attacks from the mentally ill and suicides in progress. More than 18,000 priority two calls, which are less urgent but sometimes just as serious as priority one, took 60 minutes or longer to receive a response last year, according to department data. 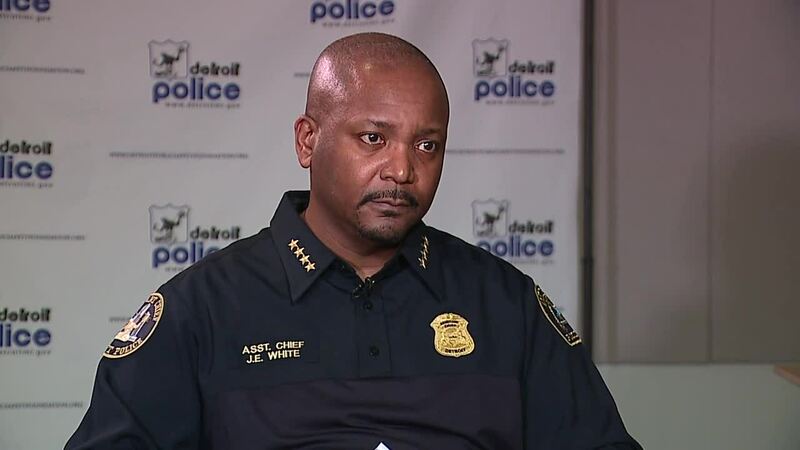 Assistant Detroit Police Chief James White acknowledged that thousands of priority one and two calls take too long, but stressed that his department regularly responds to priority one calls, on average, in 12 minutes. White stressed that some priority one calls that received a slow response didn’t start out as serious when they were first called it; some began as priority two calls but were later upgraded once the situation escalated. Still, he acknowledged failures and flaws revealed by WXYZ’s investigation. As a result of our reports, the department has instituted a slew of new procedures meant to ensure fewer priority one calls take too long to receive a response. According to internal documents, the department now mandates that precincts run an “overlap car” to respond to priority runs during shift changes. DPD has also has re-instituted audits for any response time that exceeds 15 minutes. The department has opened investigations into at least 109 responses to priority one calls. At least five department employees have been disciplined.